Also with this new book, Ylaios continues with its initiative ‘Royalties for wildlife’: the sale of each book means one euro donated by Ylaios to a specific conservation project. Through the sale of ON ASSIGNMENT, Ylaios will support the work of Tasikoki wildlife rescue centre. Located in Indonesia, northern Sulawesi, Tasikoki is playing an important role to fight the growing illegal wildlife market; the funds raised by Ylaios will be used, in particular, to assist the care of the Sulawesi crested black macaques at the centre. However, we would like to do more and we’re asking your support! 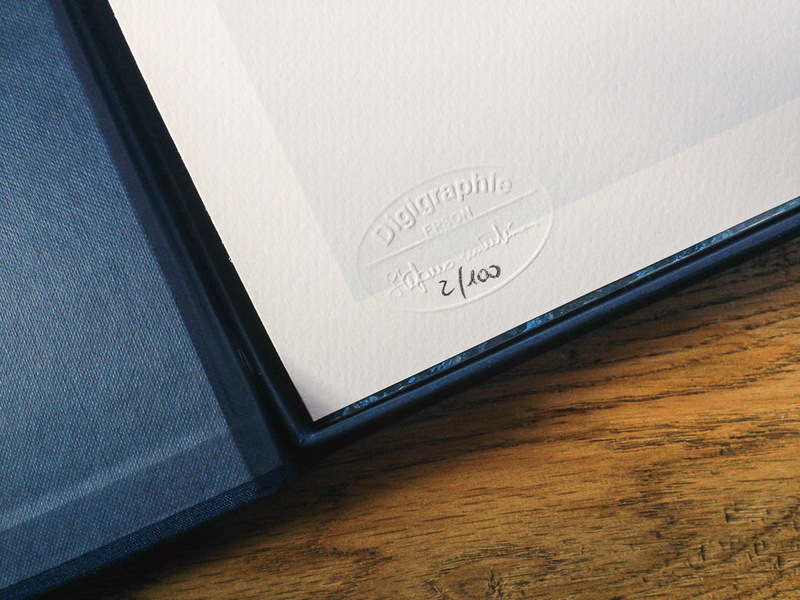 We’ve decided to offer the purchase of a copy of ON ASSIGNMENT together with a fine print certified Digigraphie: 30% of the sum collected with this initiative, which we’ve called ‘Digigraphie EDITION‘, will be donated to Tasikoki. 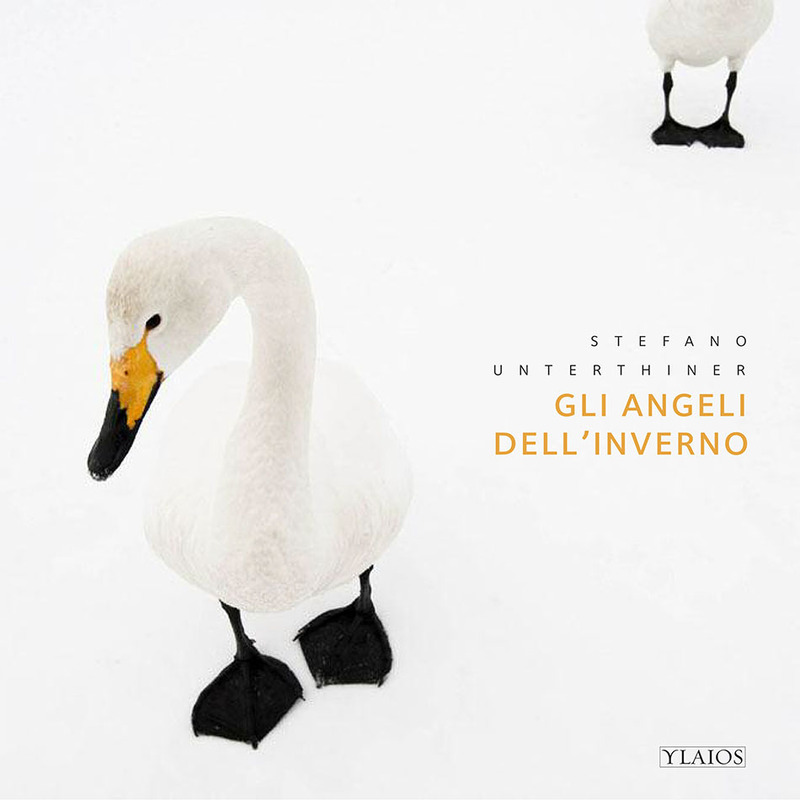 All books by Stefano Unterthiner published by Ylaios. 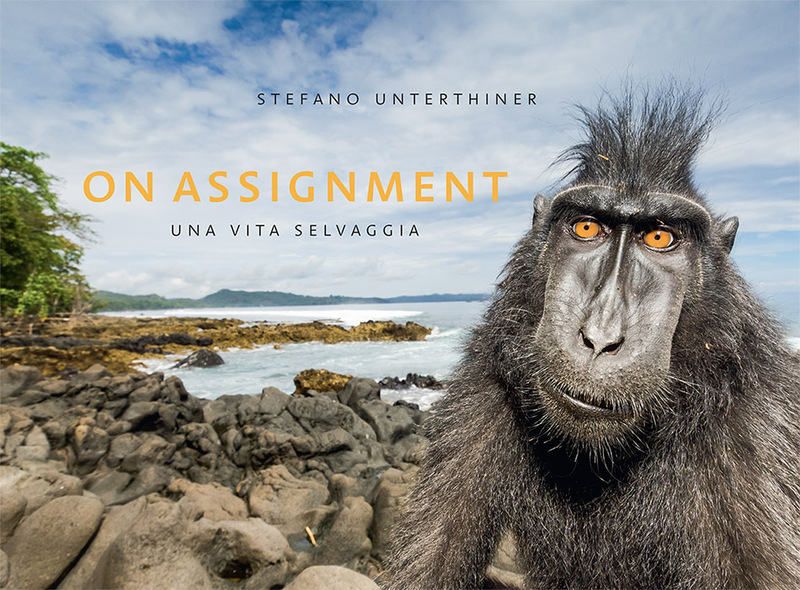 With this new extraordinary book, Stefano Unterthiner reveals his assignments around the world for National Geographic Magazine. ON ASSIGNMENT is an exciting and original testimony which is inviting us to discover the world of photography, but also to think about our relationship with nature and other species. A book celebrating the Gran Paradiso National Park, through the work of a brilliant photographer. 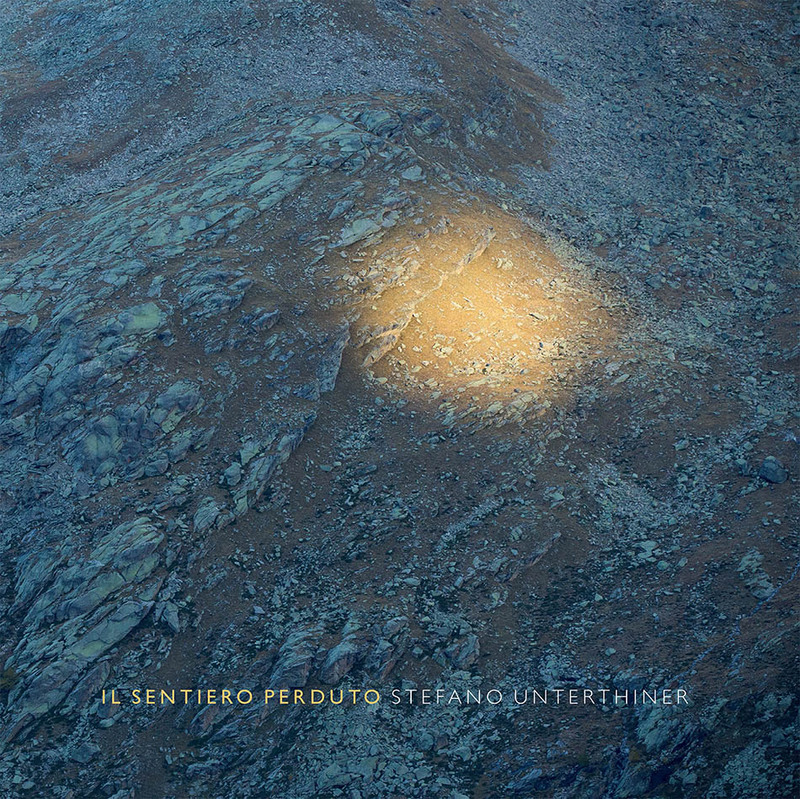 Il sentiero perduto is showing us ‘another’ mountain, it bringing us on the tracks of a man searching for a renewed bond with nature and wildlife. Six months in the field to document, for National Geographic Magazine, the life of whooper swans. From Japan, to Sweden, to Finland: a long and adventurous journey in the enchanted and mysterious world of a symbol of uncontaminated nature. Eighty nights in a small hide in the middle of the Finnish taiga, waiting for bears. 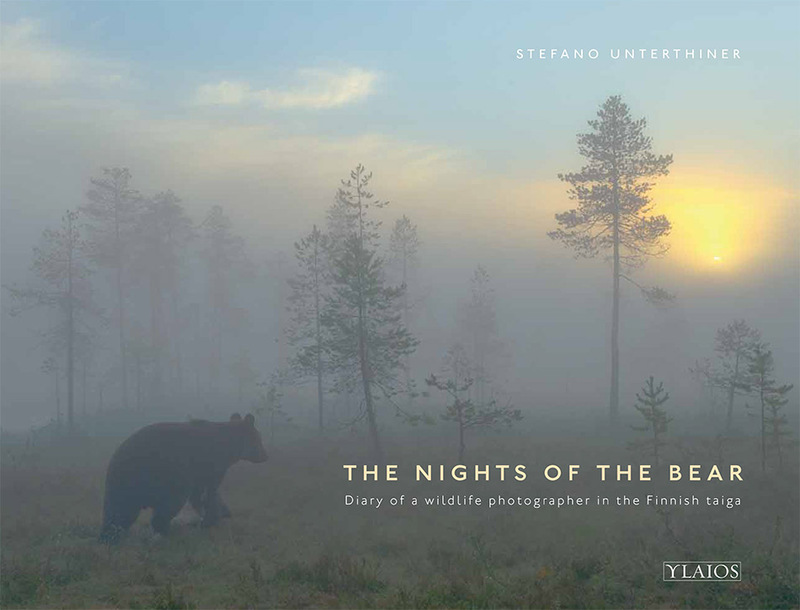 Season after season, Stefano Unterthiner reveals his encounters with brown bears, but also with wolves and wolverines. A photographic story that takes us into the kingdom of the most fascinating and mysterious inhabitants of the boreal forests. 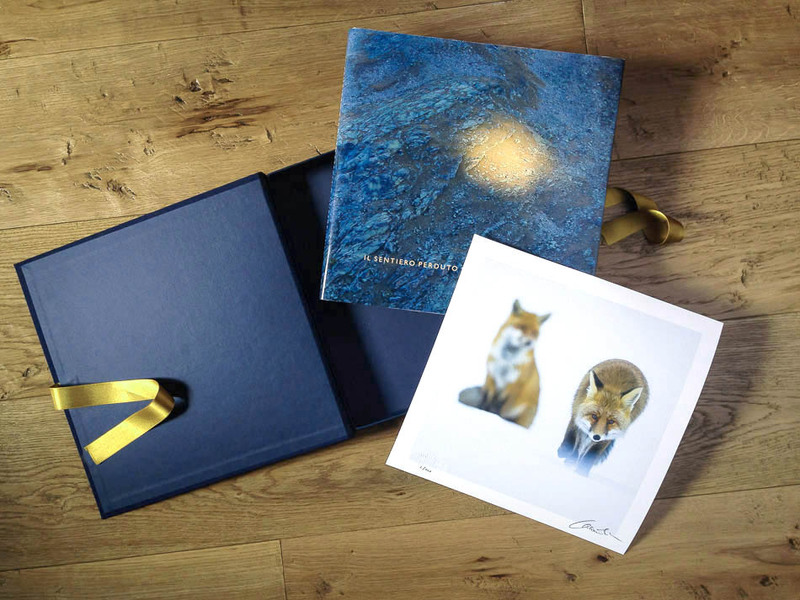 This special edition extends to only a 100 copies, each individually numbered and signed by Stefano Unterthiner. The fine print included in the work is a limited run and Digigraphie certified. The box cover is handmade in Italy. 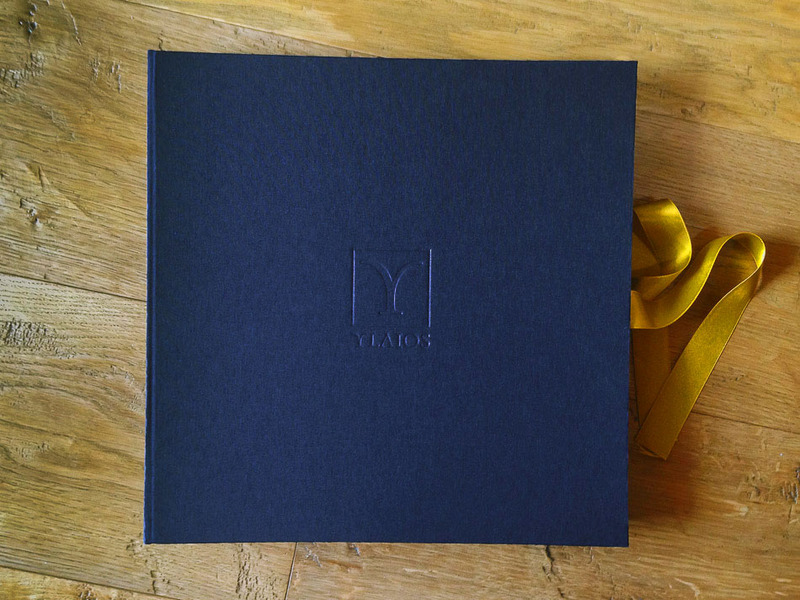 Ylaios was established in 2009 with the intention to create something ‘special’: a photography book capable of inspiring, moving emotions, telling a story and going beyond the simple pleasure of admire a collection of photographs. A book published by Ylaios is not just a ‘commercial product’. All the choices we’re making (from the cover photograph, to the wrinting) have one main goal: telling a story – our own story – in the most personal and sincere way. We’re using these pages to reveal our work and commitment, to share part of our life with you. Above all, these books are aiming to give a voice to wildlife and pristine nature. Our books are created with meticulous attention to detail: from the layout to the choice of paper used, from the design to the printing process. Every aspect is painstakingly attended to and the result is books of unique character, as well as exceptional quality. We print in Italy on FSC-certified paper, by using color based on renewable raw materials, and the utmost respect for the environment. We have also launched the initiative ‘Royalties for wildlife’, in which the sale of each book means one euro donated by Ylaios to an important conservation project. Ylaios in Greek means ‘wild’: a reference to unspoilt nature which, we hope, with these books to carry into the heart of our readers’ homes. Open: Saturday, Sunday and Bank Holidays, from 11am to 5pm.